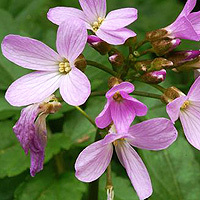 This useful and under rated herbaceous perennial suites naturalistic planting in woodland or other shaded setting.It spreads by producing fibrous roots and producing masses of spring blossom. Cultivation tips: Any moist soil suites this shade loving perennial. It tends to look after itself and suites planting alongside other shade loving perennials and ground cover. Mulch occasionally.